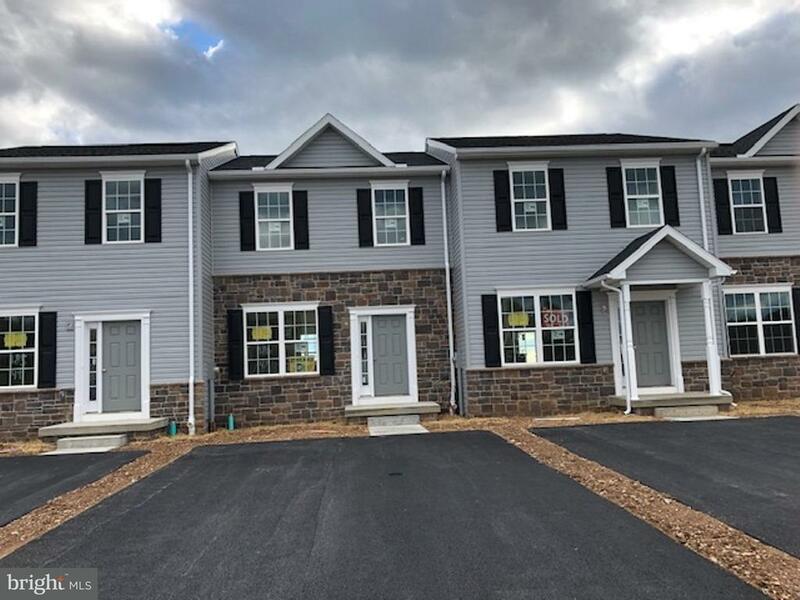 Now under construction- move in before the new year!3 br 2 1/1 baths with full basement with 3 pc rough in for future full bath & a 10x12 deck in addition to our standard 9 ft main level ceilings, kitchen island and pantry, recessed lights, individual driveways plus abundant overflow parking for guests. All this and so much more! Map quest address 1955 Oakwood Drive, Hanover PA 17331 to find our community entrance.